Thank You! Our Journey Thus Far. Have you ever started something you didn’t finish? Let us let you in on a secret: Norwood Dental Centre almost didn’t happen. We started looking for a practice to purchase in early 2017. It’s a tough market out there – many practices were selling in the $2.5 to $3.5 million range, which felt like far too much 💰 to borrow as a couple in our early 30s. So we kept looking. 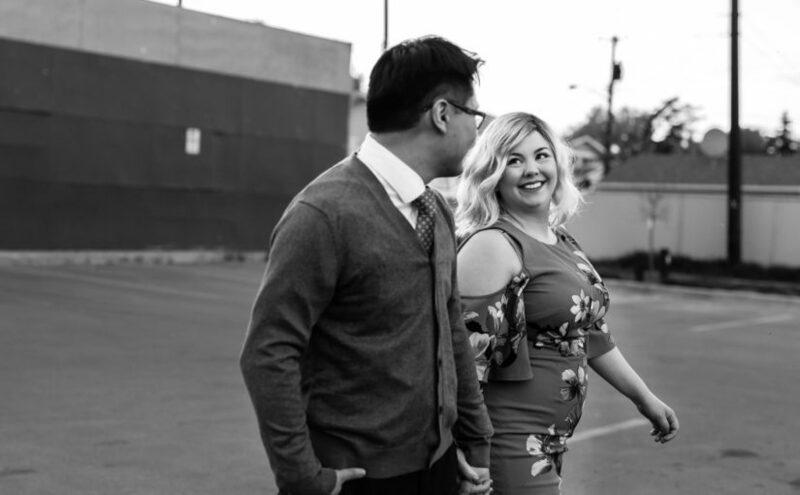 When we finally came across Norwood Dental, we ran into an additional hurdle: Dr. William Chin was required to have life insurance to secure a bank loan. He’s a healthy guy, but having been born prematurely with one smaller kidney, several insurance companies declined us. We worried our dream of solo practice ownership might not come true. There were other challenges along with the way – with negotiations, the landlord, and finding a way to transform a heritage building into a place where we could deliver amazing and modern patient care. It has now been 4 months since we closed the deal and owned Norwood Dental Centre. We’ve met some amazing patients and have had many inspiring conversations. We’ve had 16+ hour days of do-it-yourself renovations, debates over the office play list and wall decor, and even a few nights of ugly tears where we’ve mused about throwing in the towel. We have also come to believe – more strongly than ever – that serving our city through practicing dentistry *our way* is worth it. And that we are capable. And that the future of the Alberta Avenue community is bright and exciting.